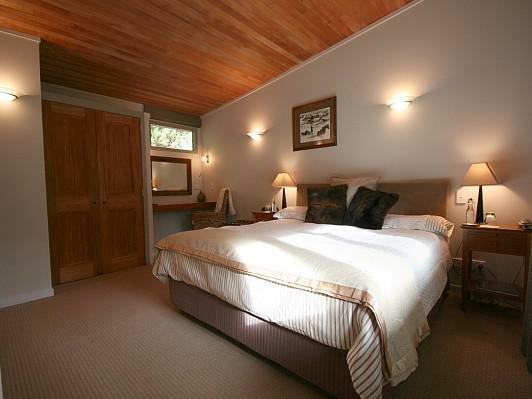 The Ranges Luxury Suite is a spacious Premier Room with private terrace and relaxing sitting area. 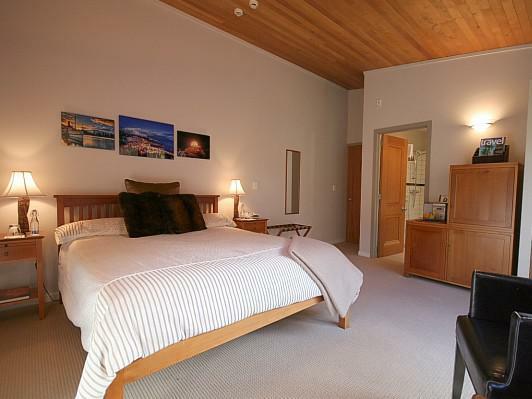 Enjoy warm afternoons and beautiful sunsets from this luxurious room with super King-sized bed. 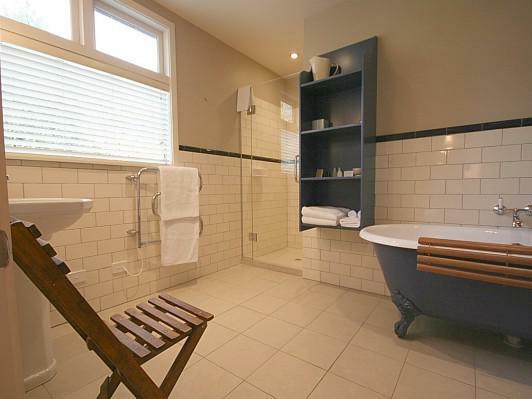 This luxury suite offers a beautiful claw footed bath tub with separate shower and underfloor heating. 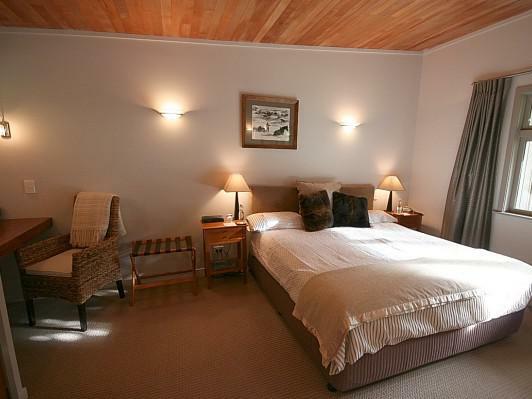 The Summit Deluxe Suite is a spacious Premier Room. 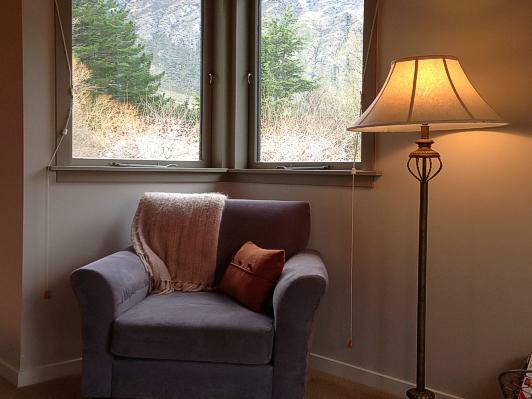 Wake up to the sunrise over the mountains from this lovely room that offers a Queen-sized bed and cosy sitting area. 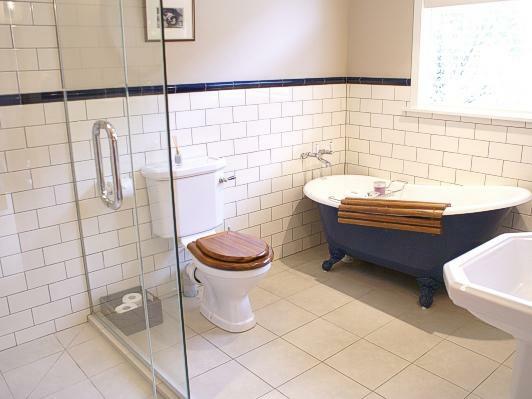 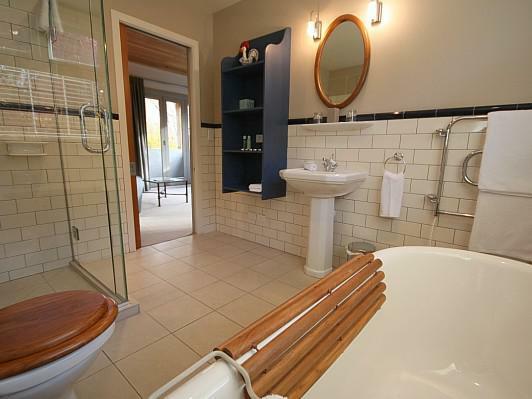 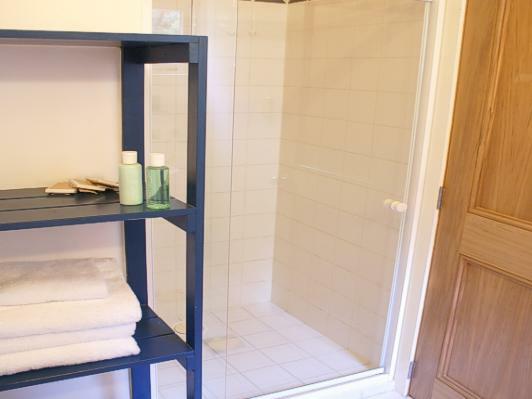 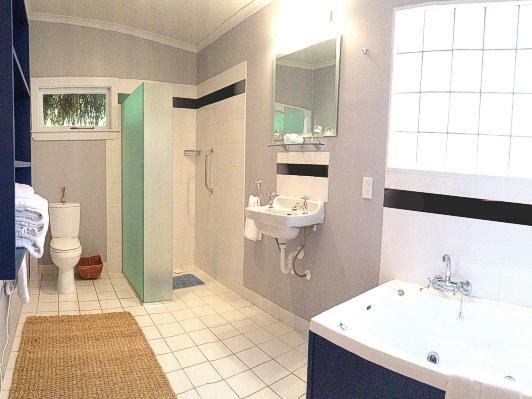 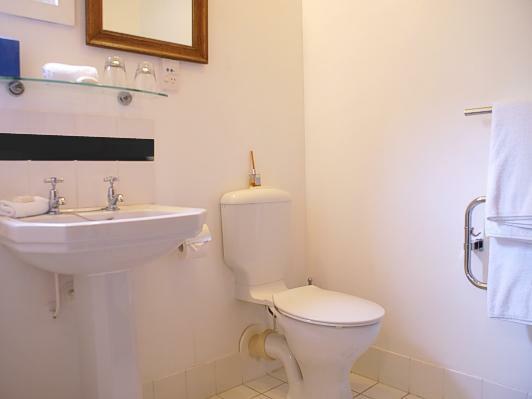 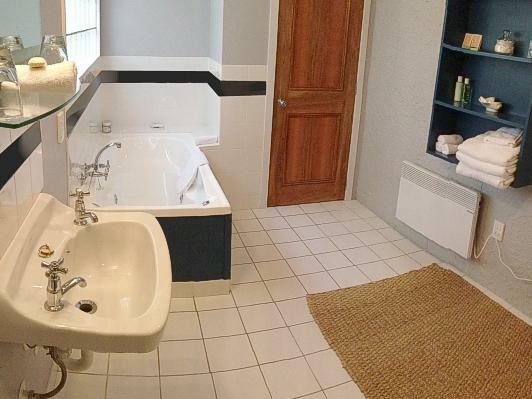 Enjoy the private en suite bathroom with claw footed bath tub, separate shower and under floor heating. 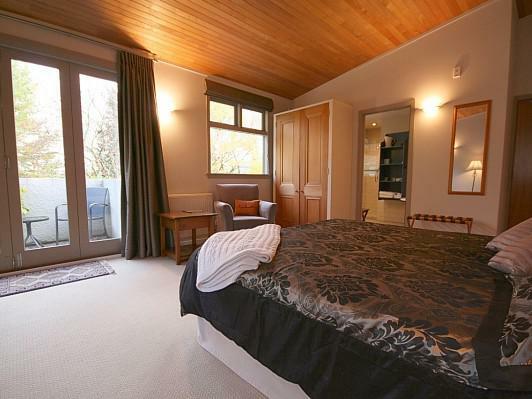 Take in the superb views from your private balcony. 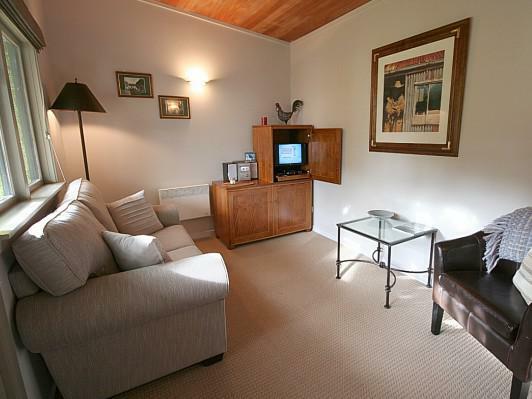 This charming suite, located in the garden adjacent to the house, was originally the shepherd's cottage and offers privacy and seclusion. 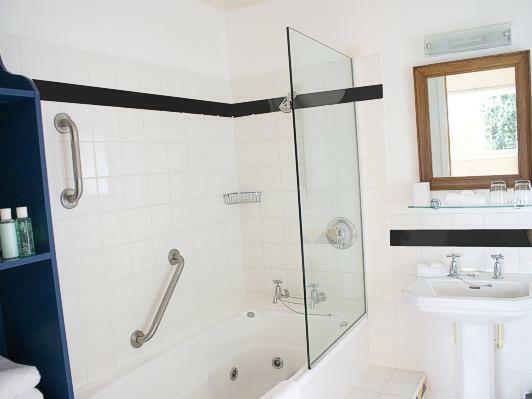 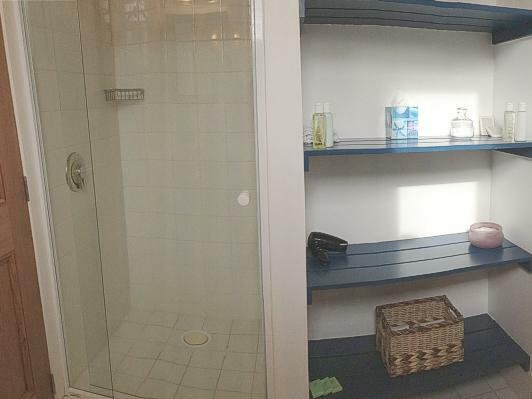 It has a separate lounge area with sofa, super King-sized bed, and a large bathroom with separate shower and spa bath. 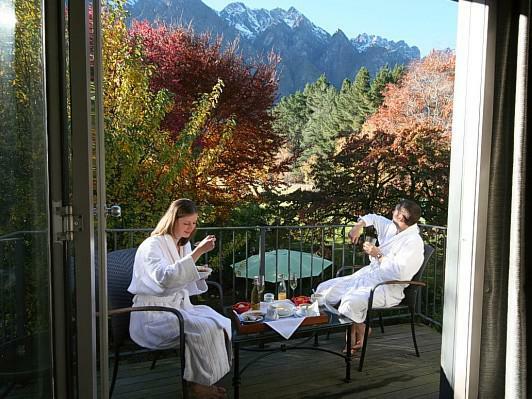 Guests enjoy a private patio with direct access to the gardens. 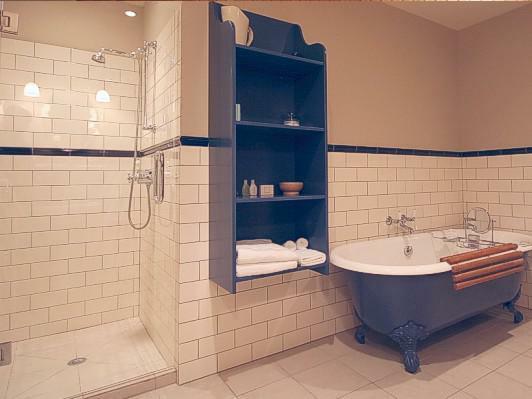 The Morningtown Suite is simply delightful. 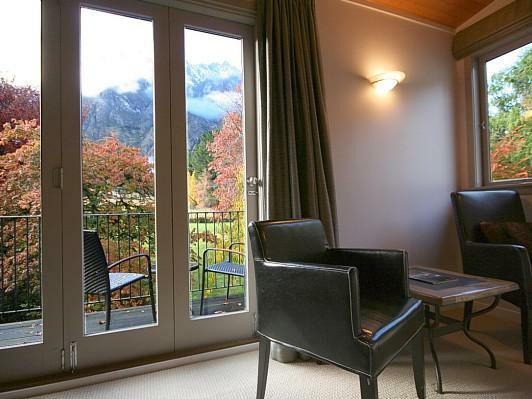 With an outlook towards Lake Wakitpu, this suite offers gorgeous morning views. 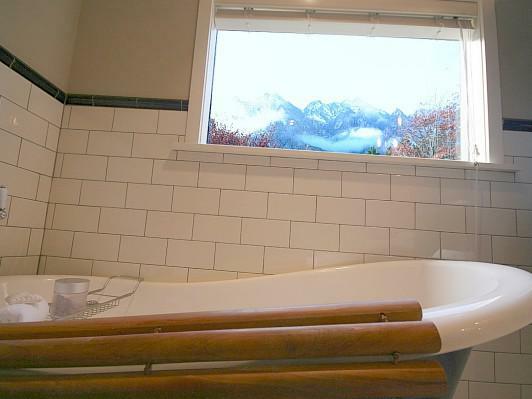 After a day of exploring the delights of Queenstown, retire to your private en suite for a soak in the spa bath before snuggling up in your luxurious Queen-sized bed. 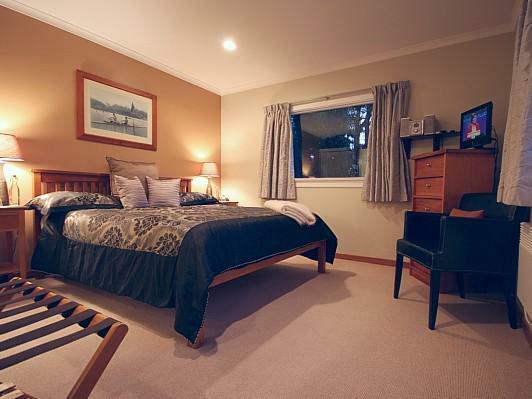 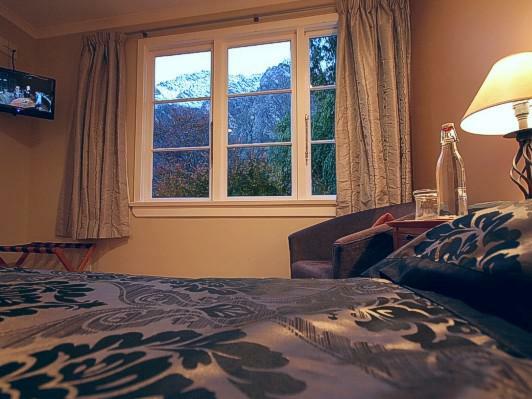 The Hillside Suite offers stunning views of The Remarkables Mountain Ranges. 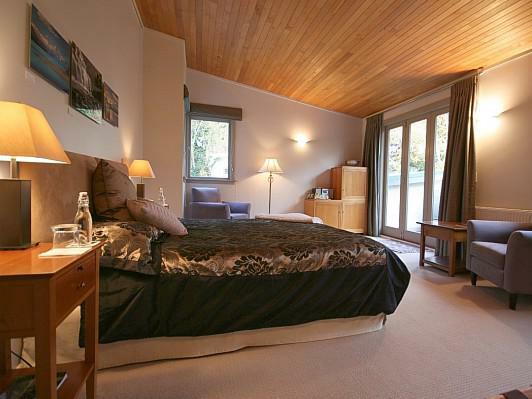 This Suite has a super King-sized bed and private en suite bathroom with shower. 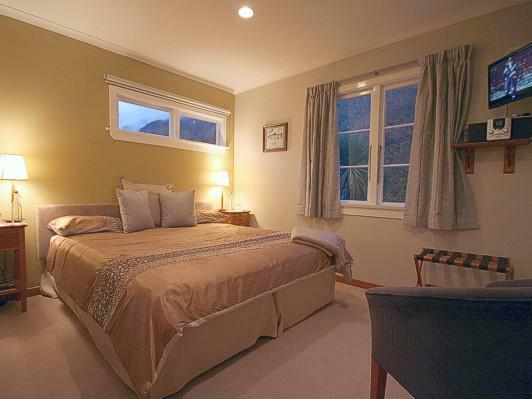 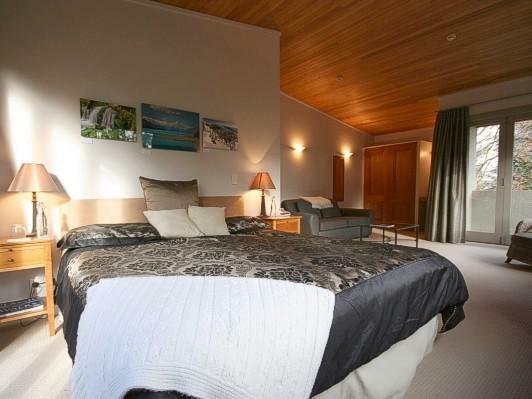 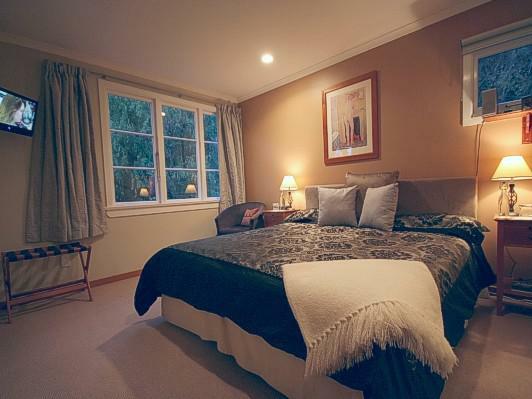 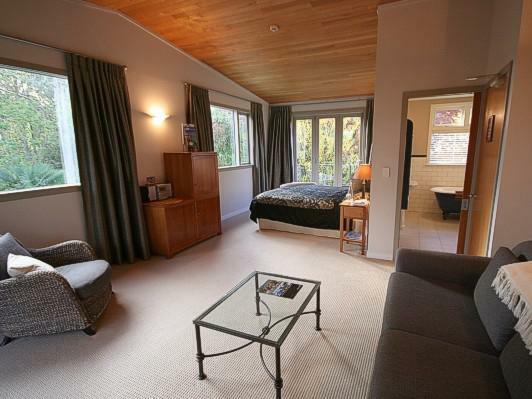 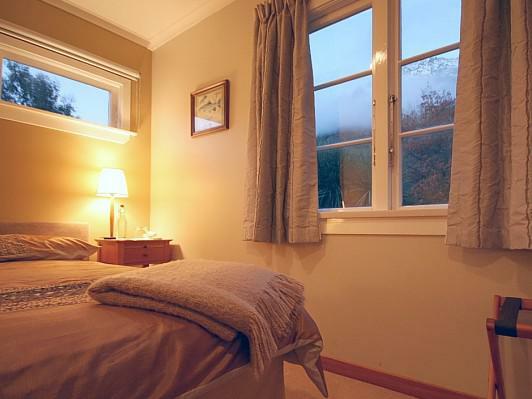 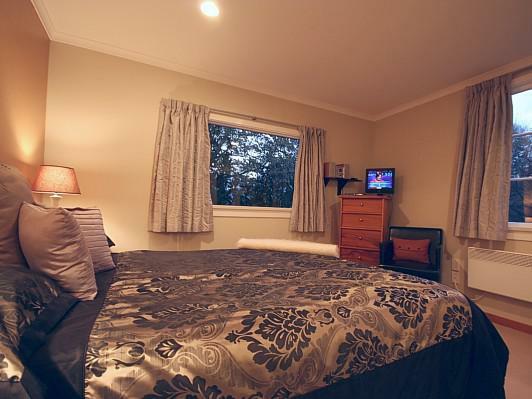 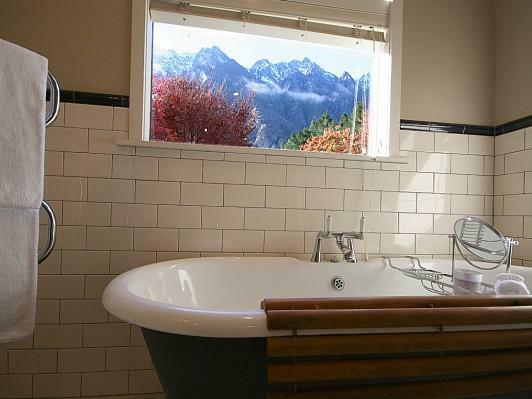 Wake up to the stunning Remarkables Mountain Ranges at your window. 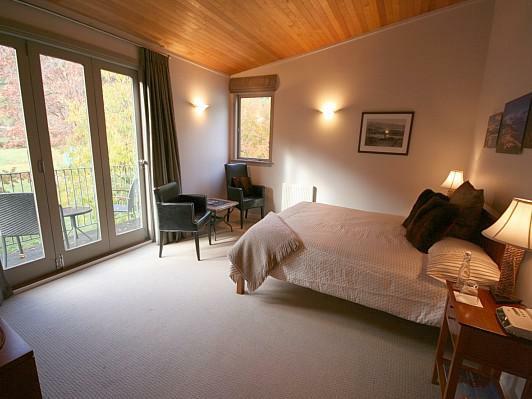 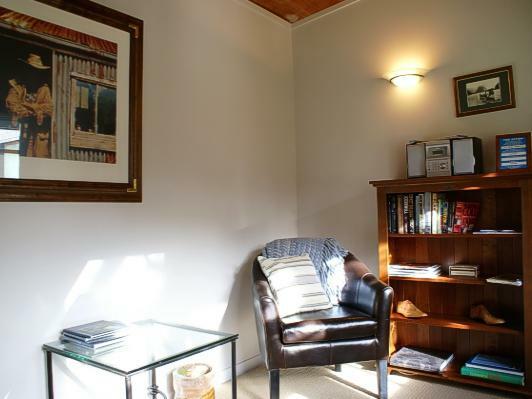 The Mountview Suite offers a warm and cosy environment for you to share with that special someone. 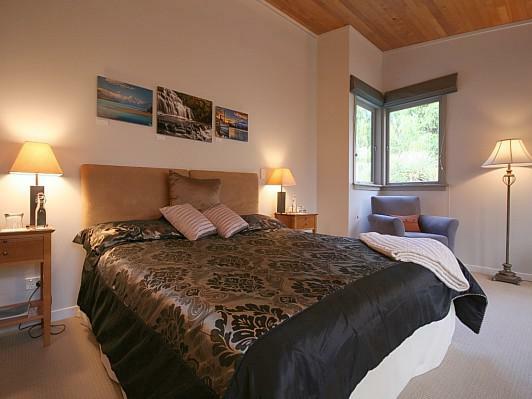 This Suite features a super King-sized bed and private en suite bathroom with shower.